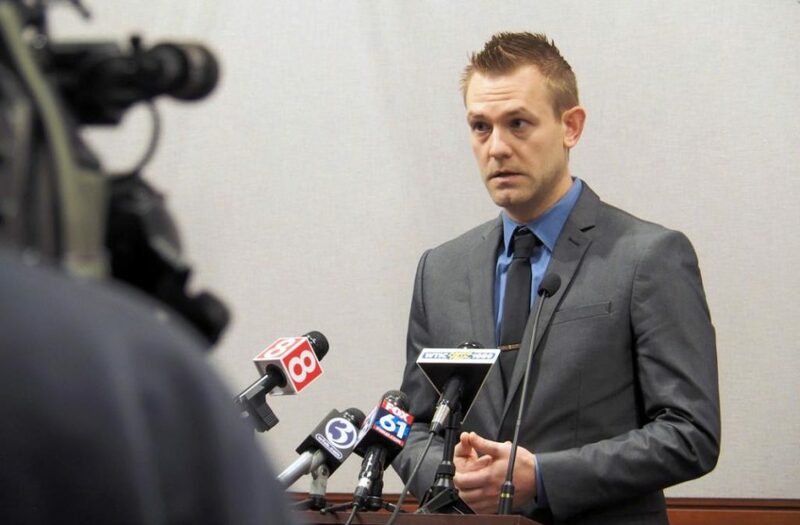 Rep. Josh Elliott, D-Hamden, is an outspoken proponent of increasing Connecticut’s minimum wage to $15, going so far as to grade fellow House Democrats on whether or not they support the increase. There’s only one problem: Elliott doesn’t pay his own employees $15 per hour. Elliott owns two health food stores — Thyme and Season in Hamden and The Common Bond Market in Shelton. 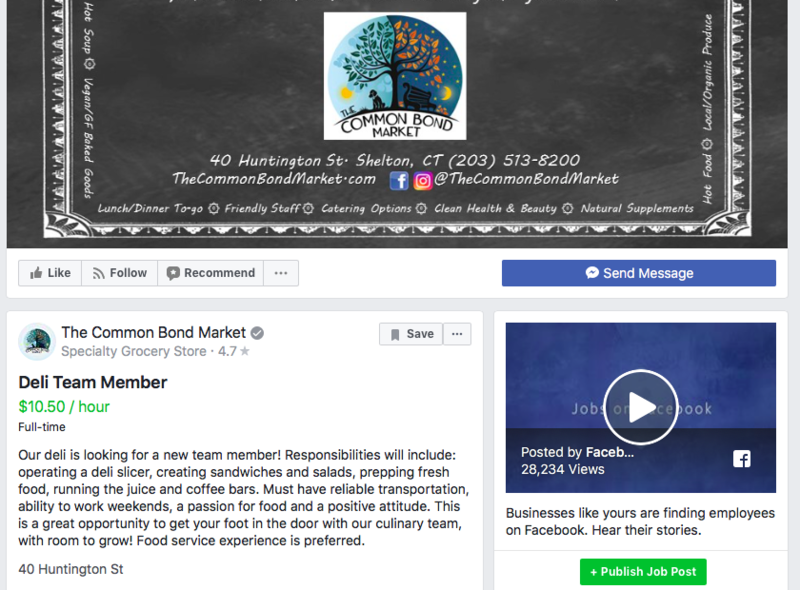 The Common Bond’s Facebook page says the store is seeking a “Deli Team Member,” and the position pays $10.50 per hour. The advertisement was posted on March 15 in the middle of a short but heated legislative session in which Elliott and union leaders pushed to raise Connecticut’s minimum wage to $15 per hour. Elliott’s push for the wage increase — which was eventually scaled back to $12 per hour — led to a heated exchange between him and House Speaker Joe Aresimowicz, D-Berlin, when the legislature ran out of time for debate and tabled the minimum wage increase. Business owners and associations — particularly the restaurant industry — say a $15 minimum wage would dramatically increase their labor costs and potentially cause them to close stores. This year, the bill to raise the minimum wage came with a hefty fiscal note for the state, as well. Increasing the minimum wage to only $13.50 per hour would cost Connecticut taxpayers $65 million more per year. Elliott was elected to the House of Representatives in 2016 with the backing of the Working Families Party — a union funded organization which advocates for far-left policies. In April, Elliott organized a press conference to announce the formation of a progressive caucus in the House of Representatives. Elliott was joined by 30 other representatives including Rep. Robyn Porter, D-New Haven, James Albis, D-East Haven, and Mike D-Agostino, D-Hamden. During the press conference, the progressive caucus indicated that increasing the state’s minimum wage to $15 an hour was one of their top priorities. Like most Progressives, law applies to you but not me.